Many people misunderstand what it means to “sell”. When you have a limiting belief around selling, you struggle to grow your business. And even more important, you miss out on working with people whose lives will improve as a result of what you offer. 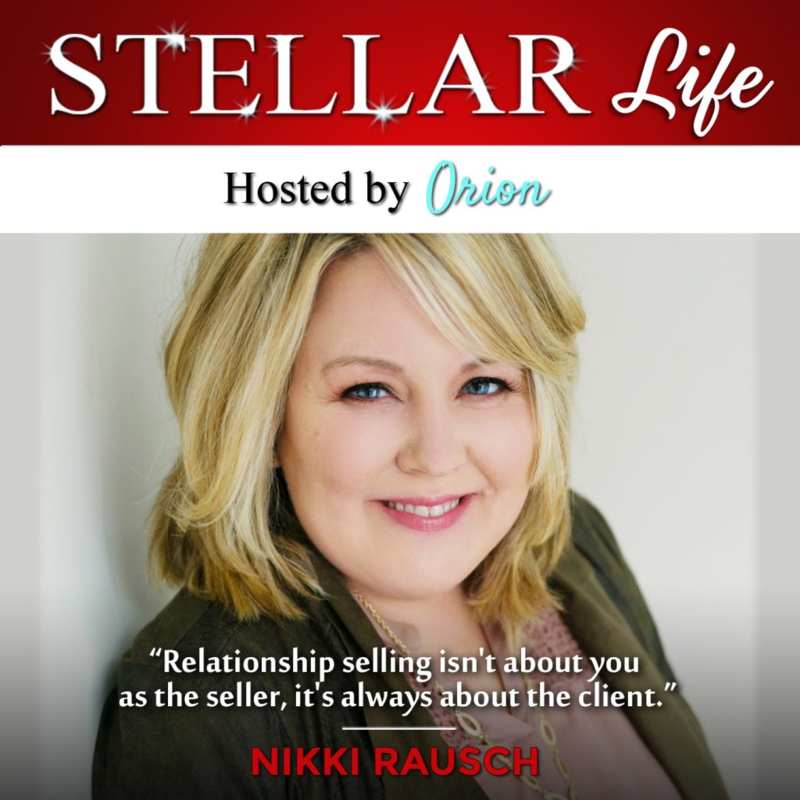 In this episode of Steller Life Podcast, Orion and I dive into this topic. Orion heard me speak recently and came right up after my talk and asked me to share with her audience my approach to sales. One of my favorite things about being on podcasts is I never know what I’ll be asked. As a result of not knowing, I often share things about selling and my own process that I don’t think to talk about otherwise. Please consider giving it a listen and leaving a review.